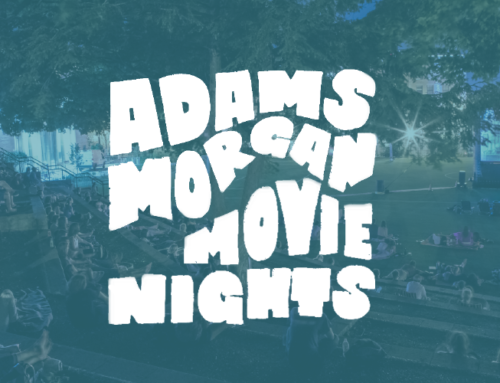 WASHINGTON, D.C., APRIL 12, 2018 — Adams Morgan Movie Nights kick off May 15, a favorite neighborhood tradition that attracts filmgoers from around the region. 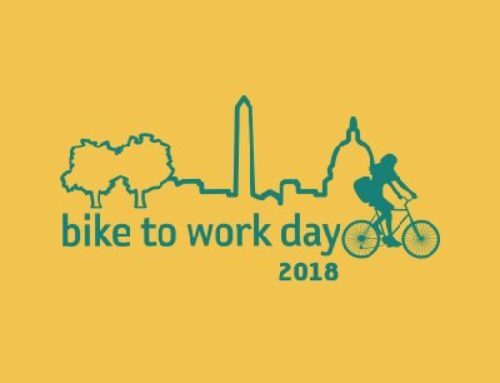 On five Tuesday evenings from May 15 to June 12, grab a blanket, a friend, and eats from a neighborhood restaurant to watch films under the twinkling lights of the city. Movies are shown at dark at the Marie Reed Recreation Center at 18th and California Streets, NW. 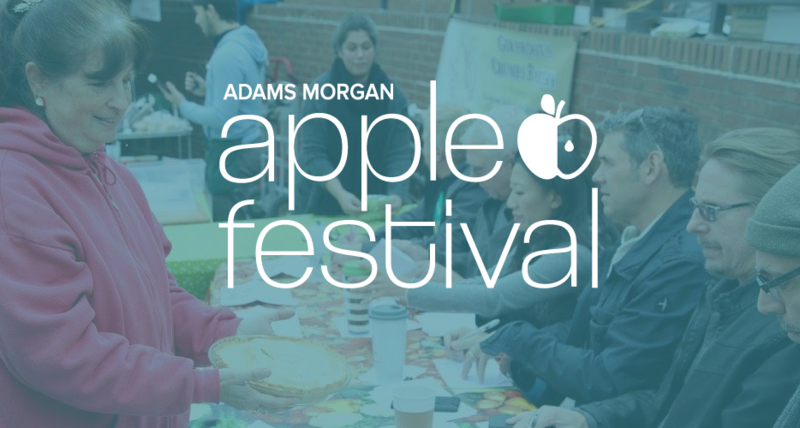 This year’s lineup includes favorites for all ages, including the Dude (The Big Lebowski’s iconic character), Frozen Fever (from Pixar’s celebrated animated short films), and the little-known story of the female African American mathematicians at NASA during the space race (Hidden Figures). The screening of Jackie highlights the 50th anniversary of the assassination of Robert F. Kennedy, which took place on June 5, 1968. The films are screened at dark at the Marie Reed Recreation Center. Bring your chairs, kids and neighbors for a fun evening out. Dogs are not allowed on the turf field. Life of Riley will offer ‘dog valet’ services to dog-sit during the film for a heavily discounted fee; reservations required. The Marie Reed Elementary School PTA will be selling refreshments; proceeds benefit the PTA. Several restaurants on the surrounding blocks will be offering special “Movie Meals” packaged to go, that attendees can bring to the field; check the website for details. 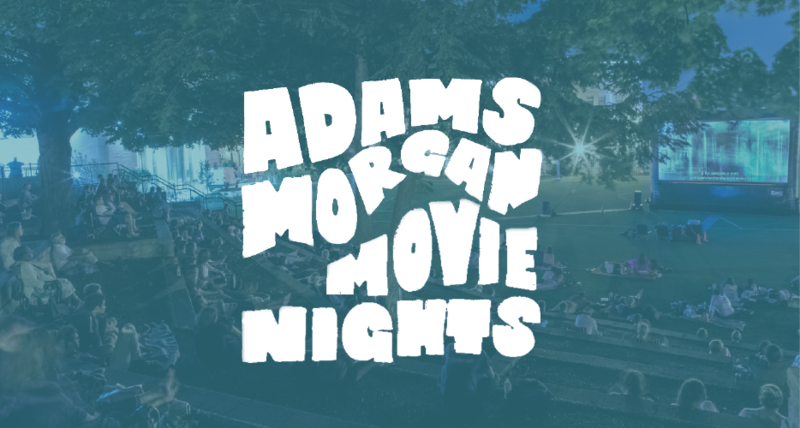 Adams Morgan Movie Nights are sponsored by WETA and Mill Creek, and supported by Life of Riley, the Marie Reed Elementary School PTA, and neighborhood volunteers. 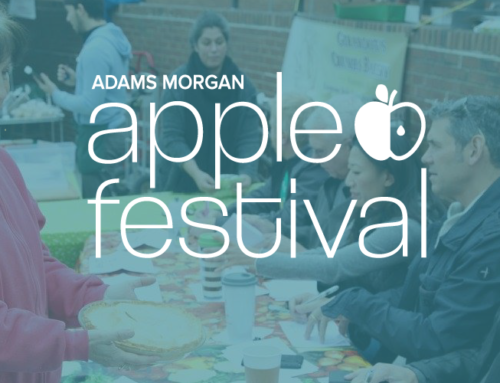 To volunteer at the event, please contact Brian Barrie at bbarrie@adamsmorganonline.org. 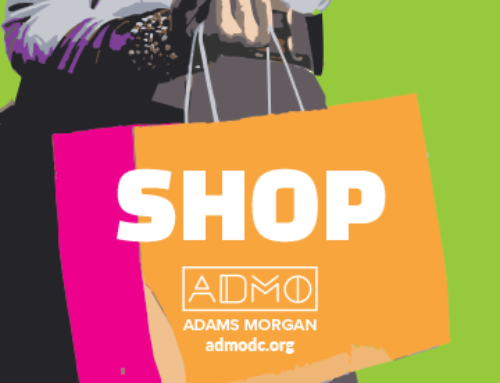 The Adams Morgan Partnership Business Improvement District (AMPBID) is a nonprofit organization focused on enhancing the quality of life for businesses, property owners, residents, visitors, and employees in the District of Columbia’s most vibrant and eclectic neighborhood. 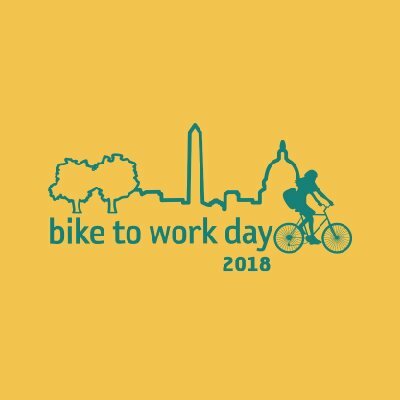 The Partnership provides daily street cleaning, fun neighborhood events, and creative marketing and economic development initiatives. 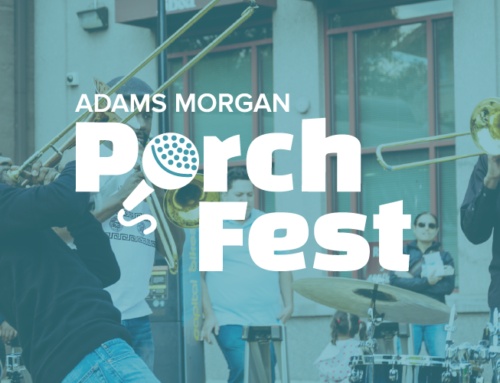 Adams Morgan is world-renowned for its fantastic restaurants and nightlife, colorful retail stores and historic, tree-lined residential streets. 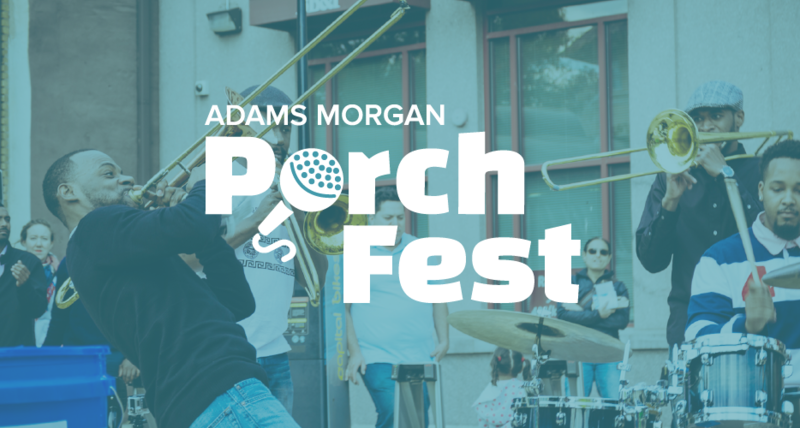 The American Planning Association named Adams Morgan one of the top 10 neighborhoods in America in 2014. 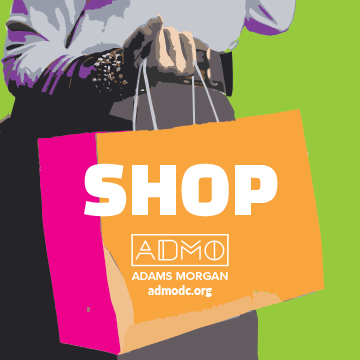 For more on AMPBID, visit www.adamsmorganonline.org or follow us on Twitter @AdMoBID, Instagram@AdMoBID or Facebook at AdamsMorganBID.